Every manufacturing mode has different data handling and reporting needs. We understand that. Global Shop Solutions ERP software is used successfully by manufacturers of all types: MTS, MTO, ETO and Mixed-Mode. Our systems have been designed by software engineers who understand the variations within the manufacturing environment. 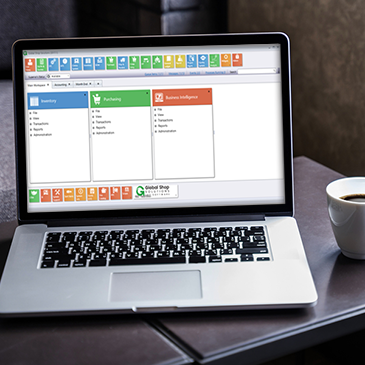 The software has all the elements you need to fit it to your manufacturing mode, even if that mode varies within your organization. Real-time data, improved efficiency and detailed reporting are the constants throughout the system. Our ERP Software is available on premise and in the cloud. "Manufacturing is all about putting the quote together, building the router and bill of material (BOM), and then building the product. Global Shop Solutions excels at all of these things – and more." -Our Customer Gemini Plastics, Inc. Manage the details of your projects via real-time data tracking of prototyping, engineering, shop floor costs and more. 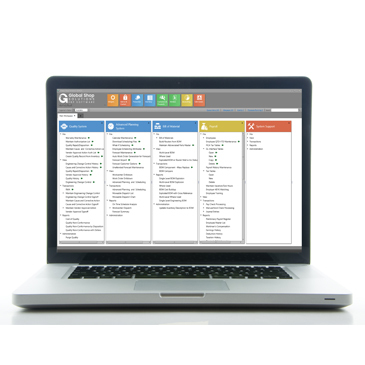 Fulfill compliance and reporting regulations for government agencies including all CSCSC categories. User-friendly tools to manage fluctuating supply chain needs and control shop floor schedules and costs. Accurate forecasting, increased inventory turnaround and improved capacity planning increase profits. The flexibility you need for mixed mode manufacturing, combined with the efficiency and accuracy of single-entry data. 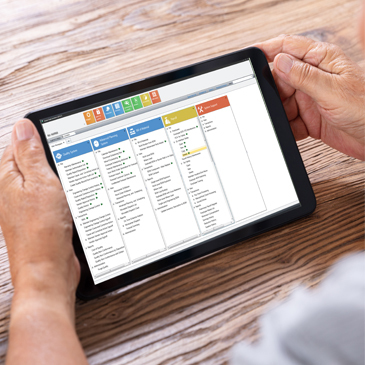 Manage all the aspects of large projects on a single screen to make better decisions and report accurate status. The flexibility you need to manage dynamic labor and inventory requirements.